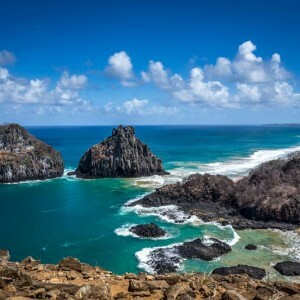 Located in the northeast part of Brazil, Salvador was its first capital, from 1549 until 1763 when the colonial administration was moved to Rio de Janeiro. The name Salvador means “Savior”; the full name of the city is São Salvador da Bahia de Todos os Santos, or “Saint Savior of the All Saints Bay”. 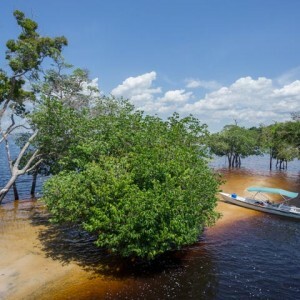 It was given by Portuguese explorers in 1501, when they arrived at this natural anchorage, and Bahia would later become the state’s name. 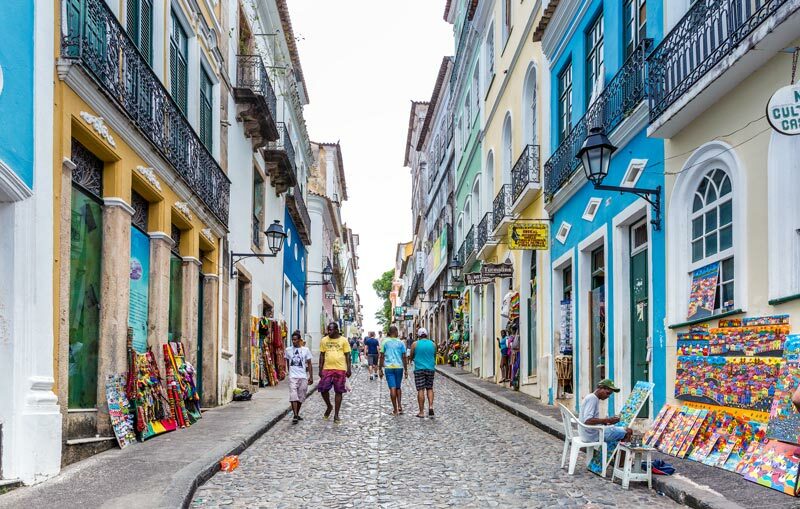 Much more than just the capital of Bahia, Salvador, is synonymous with a state of mind. 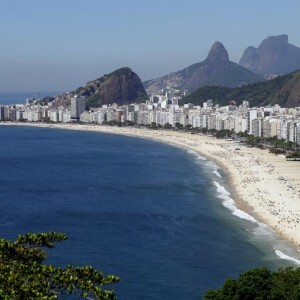 It is the Brazilian city which most evokes relaxation, spontaneity, feasts and religiousness. 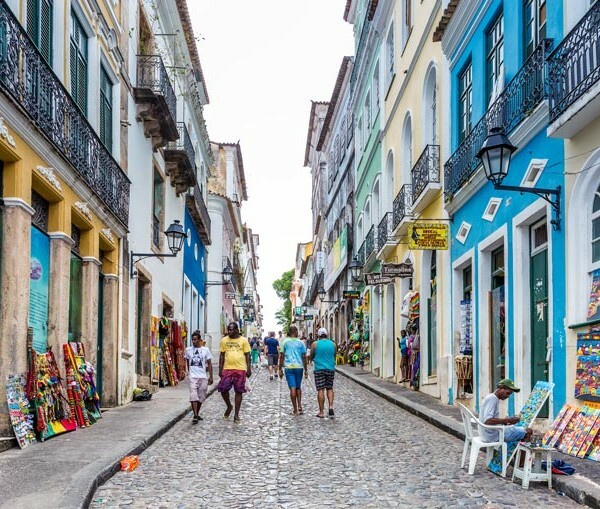 The city is immersed in African culture and ethnic heritage, more so than any other capital of Brazil, which brings an atmosphere of joy and enchantment to every corner. Baianos (what the natives are called), are proud to be black in their music and dances, in their rituals and parties, in their attire, and in their food, beliefs and religiosity.